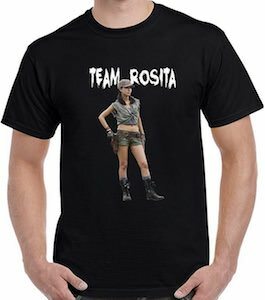 If you are a The Walking Dead fan then check out this Team Rosita T-Shirt. On this shirt you can see a nice photo of Rosita Espinosa in the outfit we all know from when she first showed up in the The Walking Dead TV series. And then above the image of her it says “Team Rosita” because if you have to team up with some of the members of Ricks group then team up with Rosita because she is badass. 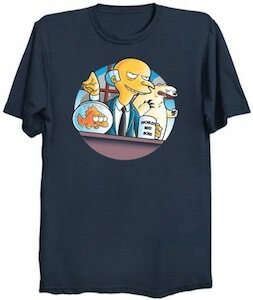 You can get his 100% cotton t-shirt in many sizes for both kids and adults so it does not matter if you are a child or man or woman then this is the shirt that fits you well. 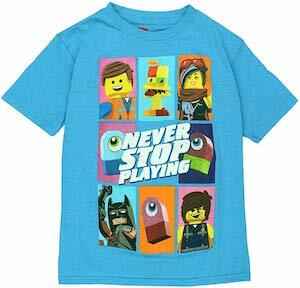 If your child likes Batman and need a shirt then check out this Batman Cartoon Logo T-Shirt. 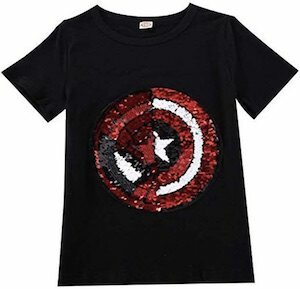 This Batman t-shirt comes in red, light grey, and white and comes in sizes 5 – 10 years old. And this Batman shirt is 100% cotton for the perfect feel. On the shirt you can see the Batman logo in yellow with the bat on it and the bat is filled with Batman comics so that it really looks like an amazing Batman shirt. 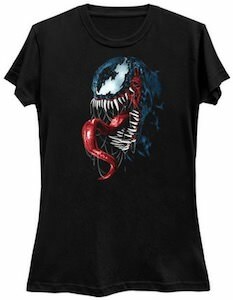 Suprise your little Batman fan with a fun shirt they can wear when ever they like to show that they like the DC Comics superhero. Now your little girl can wear this Peppa Pig swimsuit to the pool. 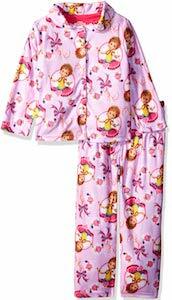 This is a two piece bathing suit for the little girl in your life that loves to go play in the pool. You can get this Peppa Pig bathing suit in different toddler sizes and it is made from 85% Polyester and 15% Spandex. Also this swimsuit has an UPF 50+ protection so that your child can run on the beach in the sun and is a bit better protected from the sun. 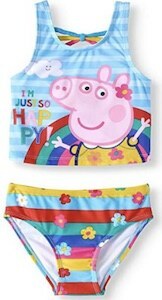 On the swimsuit you can see Peppa and lots of colors and flowers and also the text “I’m So Happy!”. 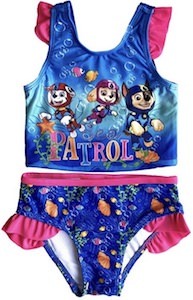 I am sure that your little girl will look super cute in this swimsuit.